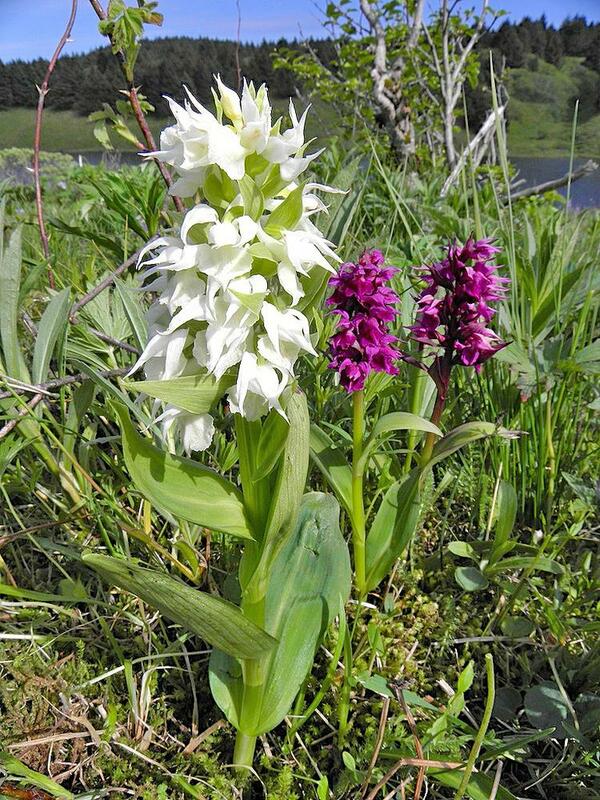 Dactylorhiza aristata, also known as Fischer's Orchid, is found in Alaska and the Aleutian Islands where it grows in moist open meadows, tundra, bogs, hillsides, alpine slopes, wet peaty seeps, and heath mats. 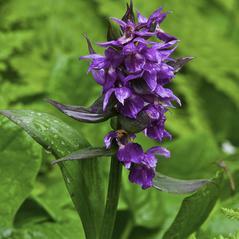 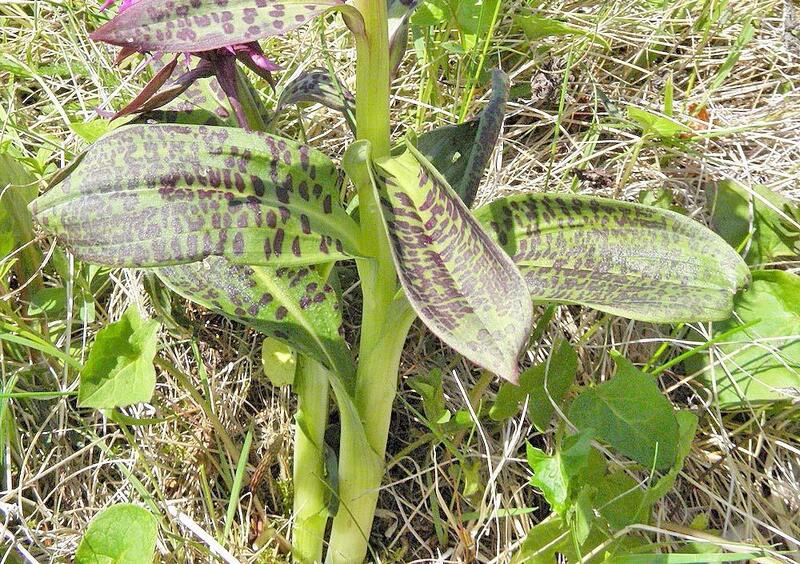 This orchid is variable, with leaves that may be solid purple, solid green or green with purple spots. 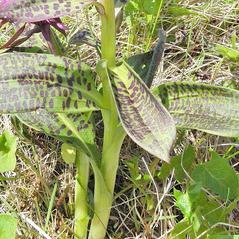 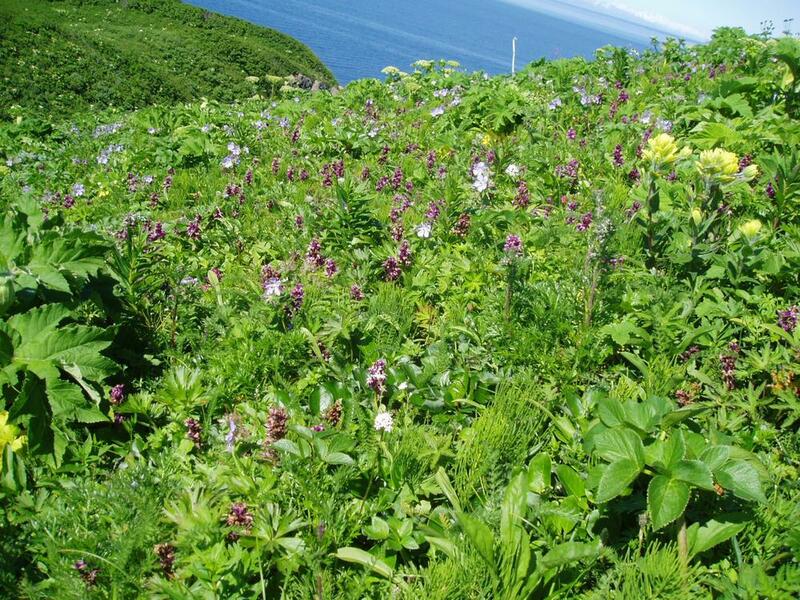 The terminal raceme emerges before the leaves and is densely flowered, ranging in color from purple to pink to white. 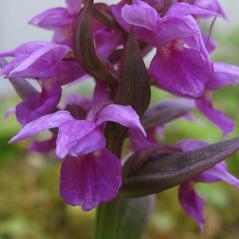 The labellum may display purple spots or streaks or be solid. 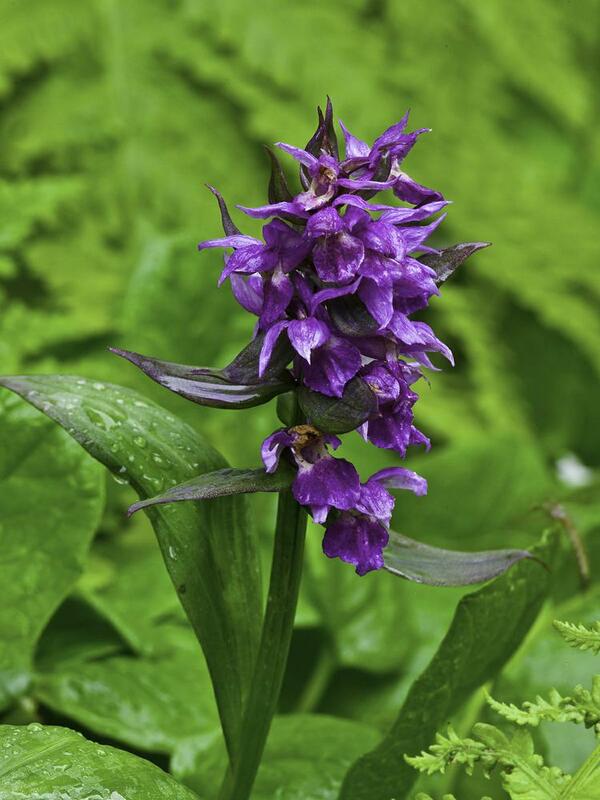 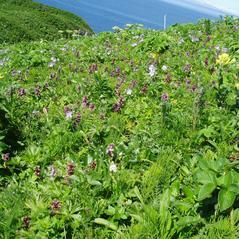 This orchid has no fragrance and is poisonous- livestock are reported to avoid it on Kodiak Island. 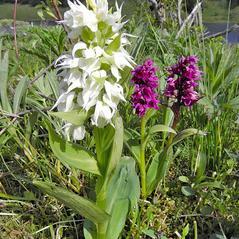 Dactylorhiza aristata is apparently secure. 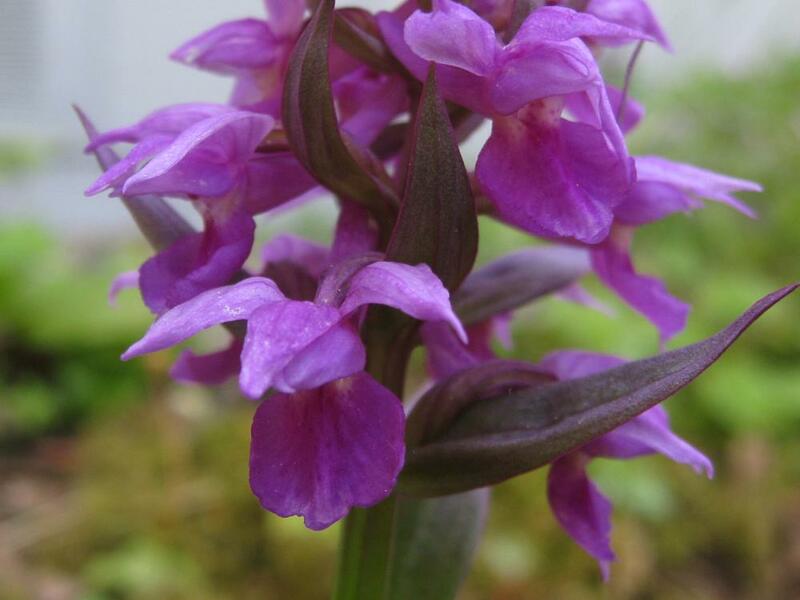 The pollinators of this orchid are unknown in North American populations but European populations appear to be capable of self-fertilization and Eurasian populations have been documented as pollinated by insects.